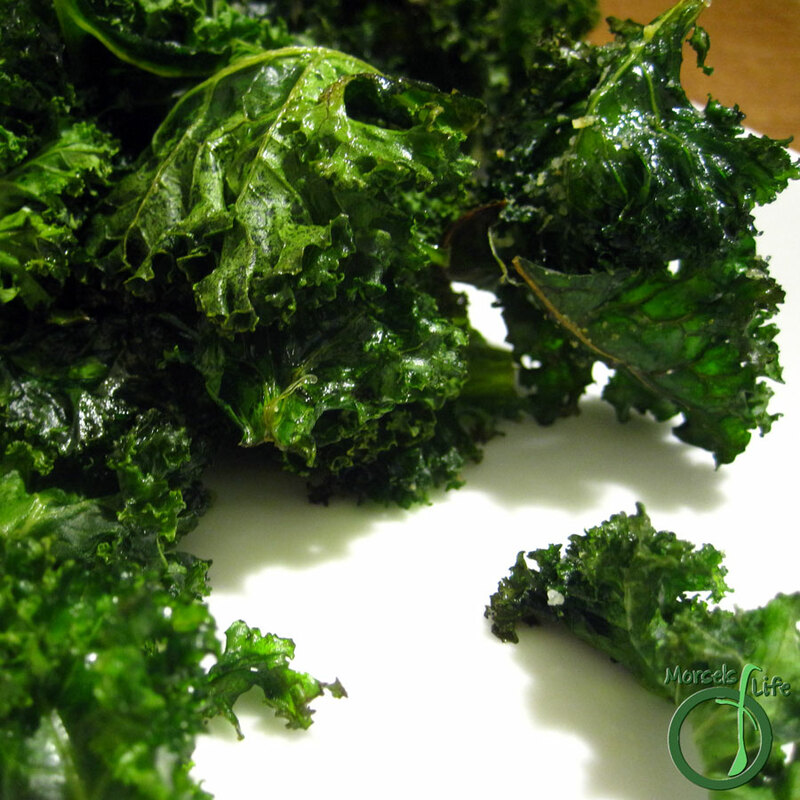 Light, crackly, crunchy kale chips you just can't stop eating. But that's ok - they're low calorie and nutritious too! How's your weather lately? Is it going crazy like around here? Tear kale into chip sized pieces. Lay the kale in a single layer on a baking tray. Bake at 375F until crispy. I agree. I am skeptical, but maybe less so now. Anything w oil and salt has to be good, right?